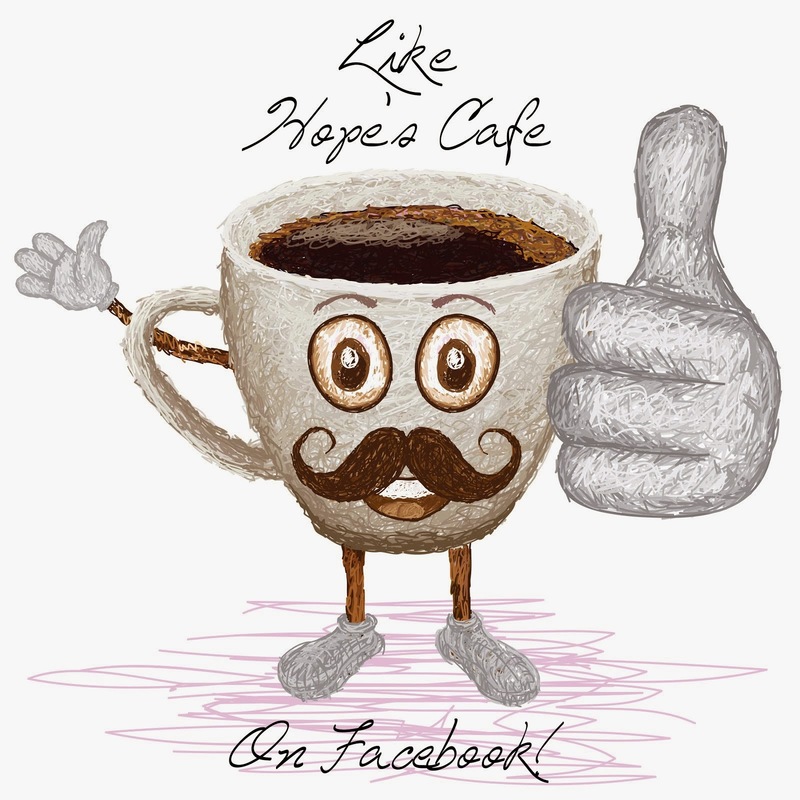 Hope's Cafe: Shake The Crave and Lose Weight! Shake The Crave and Lose Weight! It seems that most people in the US nowadays are looking to lose weight. Whether it's just a few pounds, or someone wanting a completely new shape and size, losing weight has become one of the biggest "fads" in our country. It's important to not just run out and but whatever promises to help you drop those pounds. Instead, take time to research and make sure you're getting a trustworthy product-like those from Trusted Health Products! That's right, the makers of Beautiful Skin Care also have a line of products for weight loss! 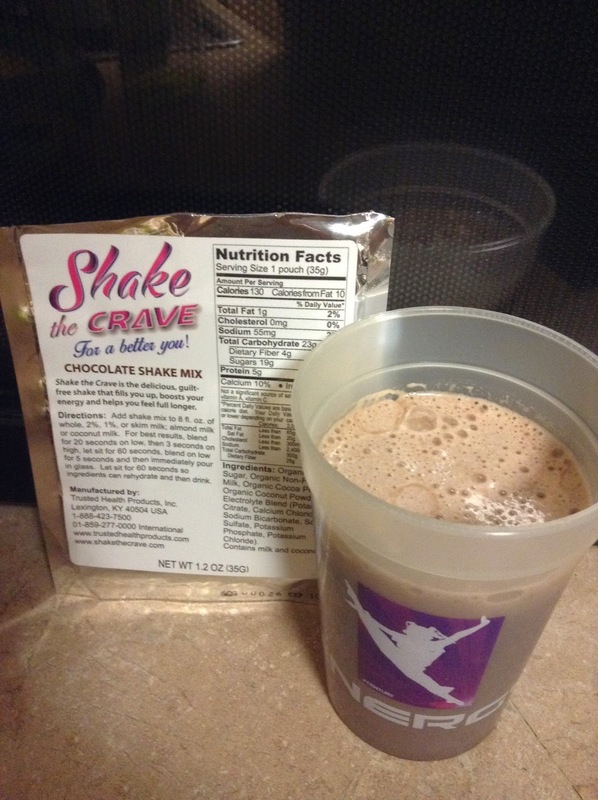 I received 2 samples of Shake The Crave; one chocolate, and one vanilla. Obviously this isn't enough to make a noticeable difference in weight, but I was able to try both flavors so I could let you all know how it tastes. Because no matter how healthy or good something might be, it's hard to stick with it if the flavor is off! I am a chocolate fan, so I ended up trying that first. 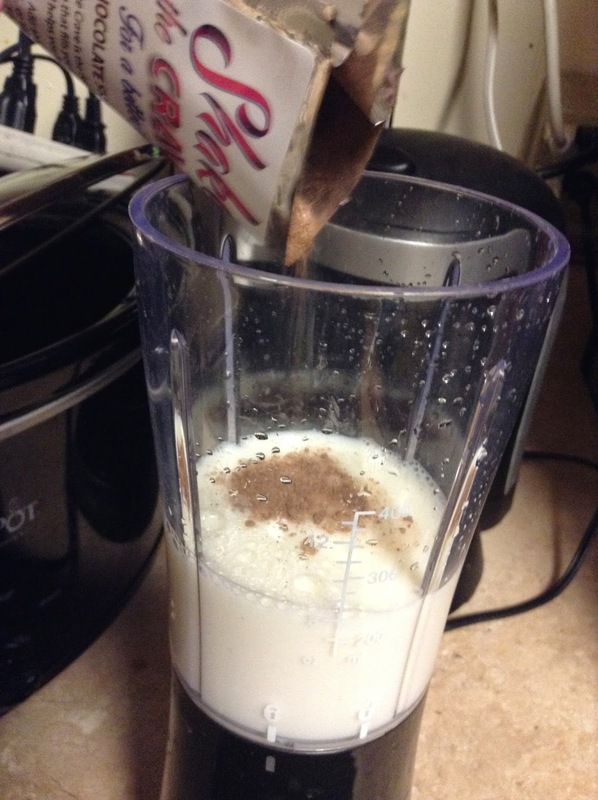 You actually use blender and combine the powder with 8 ounces of milk. This can be anything from skim to whole, almond, coconut...basically whatever milk base you'd like. Blend on low for 30 seconds, then high for 5 seconds. 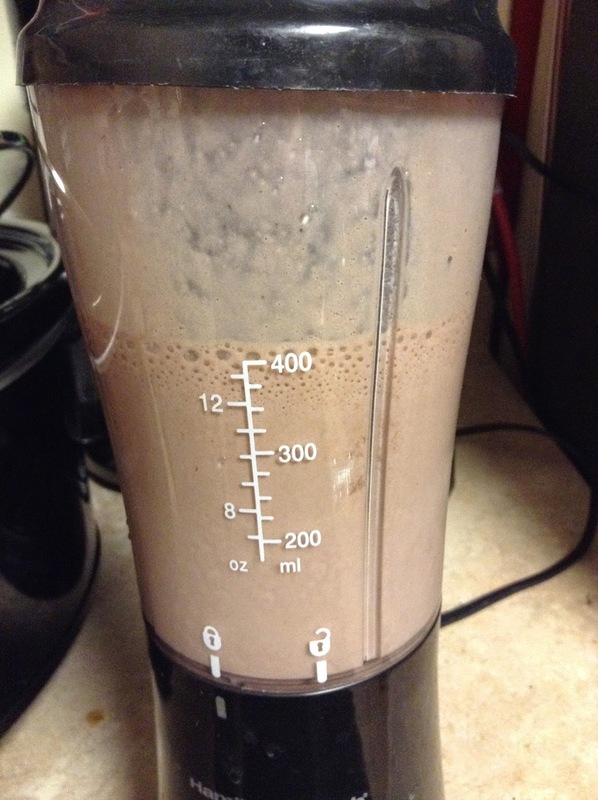 Let intreats for 60seconds, blend again for 5, and rest again for 60 seconds. Then you're ready to go! The chocolate Shake the Crave shakes have a very rich, full chocolate flavor. The shake is very smooth, and I imagine it would be easy to down one of these twice a day as recommended! Especially when you can trade out with vanilla, which also has a very real flavor. Not the fake,"diet" tasting kind, but a nice, bright vanilla flavor. Thick and creamy – tastes like an old-fashioned, hand-dipped milk shake from a small-town creamery. Experience a “new normal” in the way you feel. Feel more satisfied and full longer. Boost energy levels and feeling of well-being. Great to drink at breakfast or lunchtime, as a healthy snack or quick meal on the go. One bottle has 15 delicious servings – about one week’s supply at two shakes per day. Contains no artificial sweeteners, flavors, colors, preservatives, or isolated/synthetic vitamins. No gluten, soy, egg, GMOs, high fructose corn syrup, MSG, fillers or binders. Available exclusively from Trusted Health Products. Low fat – only 0.5 grams. 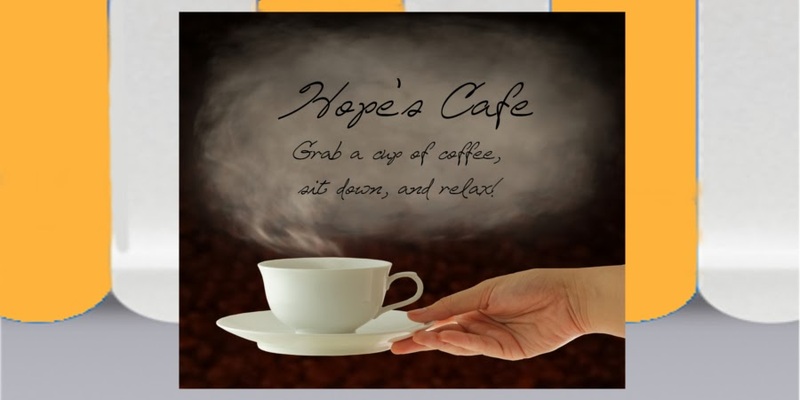 You can learn more or purchase Shake The Crave online today! Gucci has already established many qualified creators about fake replica uk any yrs which include Tom Honda together with Calvin Klein, nowadays any inspiring overseer is certainly Frida Giannini cartier replica sale whoever creativity together with air is certainly clear during the completely Gucci path. Anytime your sweetheart begun being employed for Gucci hermes outlet during 2002 your sweetheart was initially any designer purse structure overseer however , your sweetheart immediately excelled and after this your sweetheart potential customers during the way community. One can find plenty of very best structure real estate these days which include Chanel, Prada, Fendi, Chloe thereby it is important to achieve louis vuitton outlet high-quality together with variations because of the contest is acute. During near future yrs Gucci could indisputably start on getting your people lovely together with phenomenal generated commodities. Similar to the Gucci Bardot backpack this fashion place may be a fake gucci sale common during some ideal. Free Educational Apps For Children!! ArmPocket For Running! 5K Results! Take Advantage Of The IdealShape Sales! !